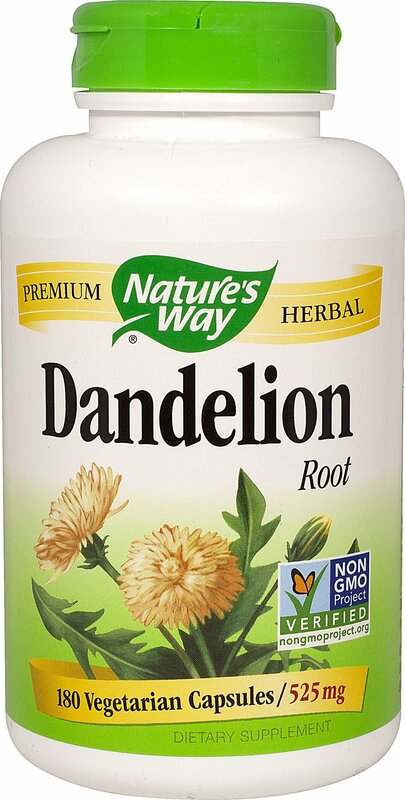 Dandelion (Taraxaxum officinale) is a popular bitter herb used for centuries as a traditional health remedy. Gluten Free. No sugar, salt, yeast, wheat, corn, soy, dairy products, artificial colors, flavors or preservatives. Vegetarian.